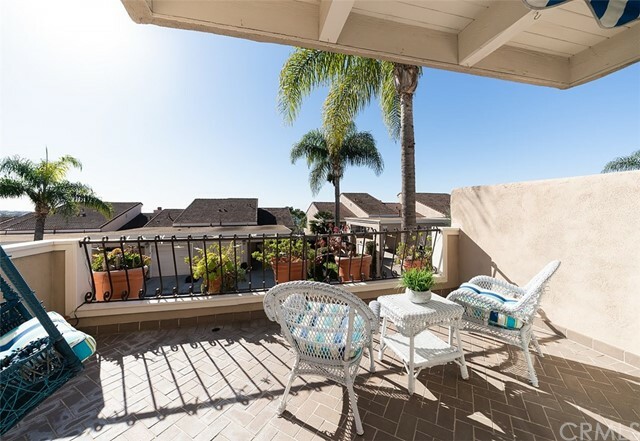 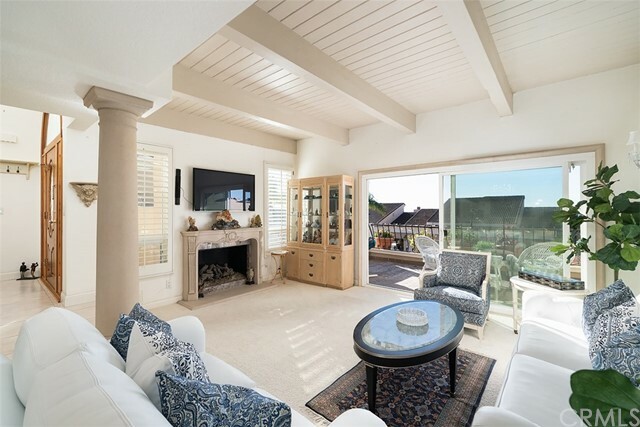 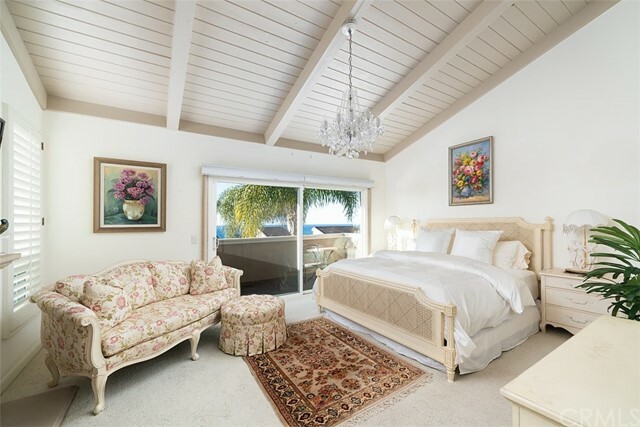 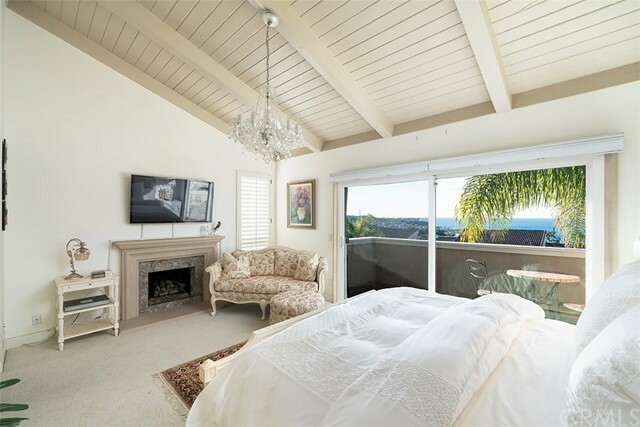 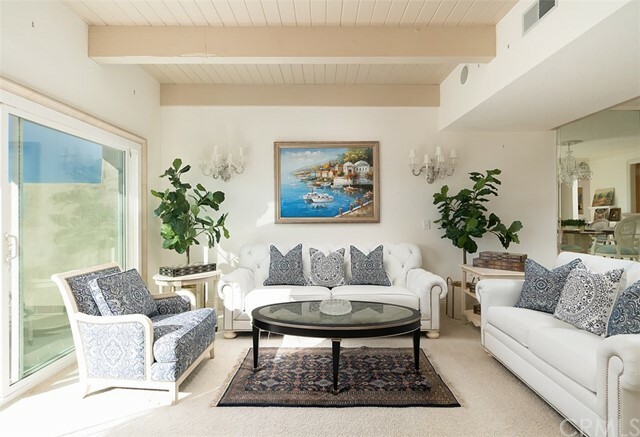 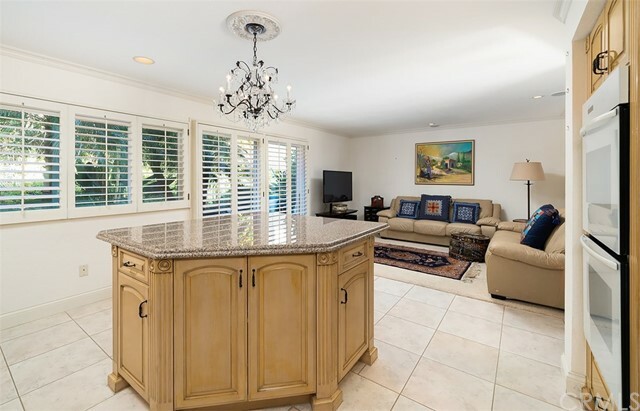 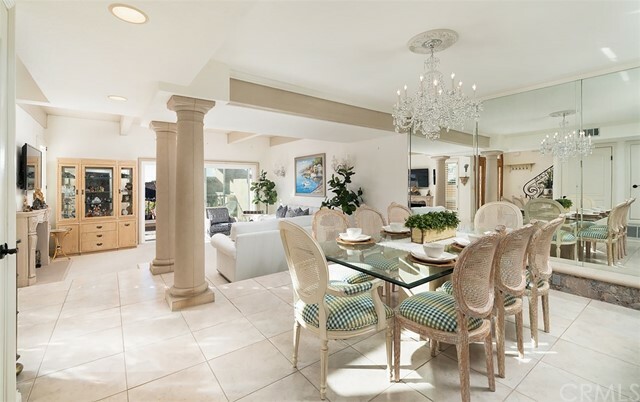 Nestled in the heart of Monarch Beach in the gated community of Monarch Bay Villas, this immaculate property will astonish you with spectacular ocean & golf course views. 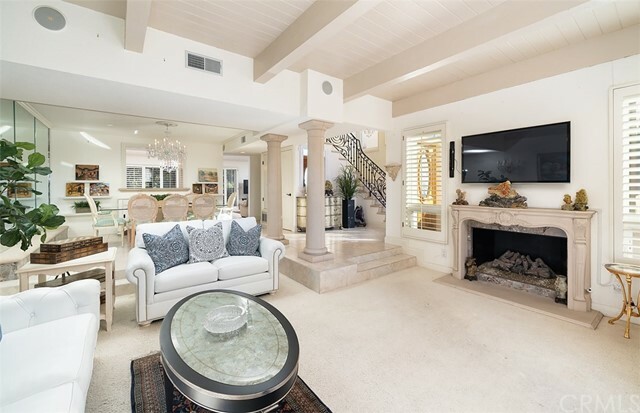 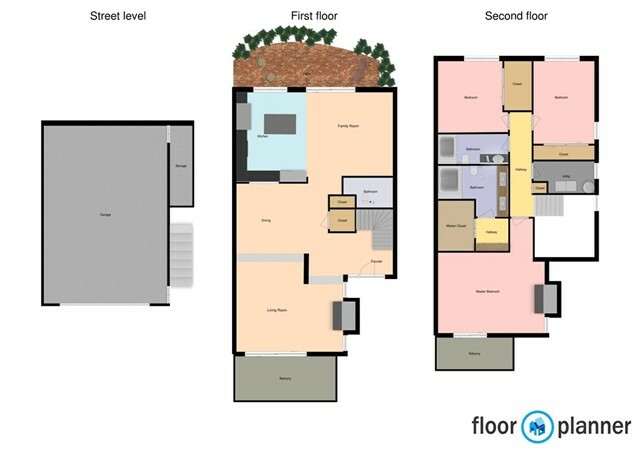 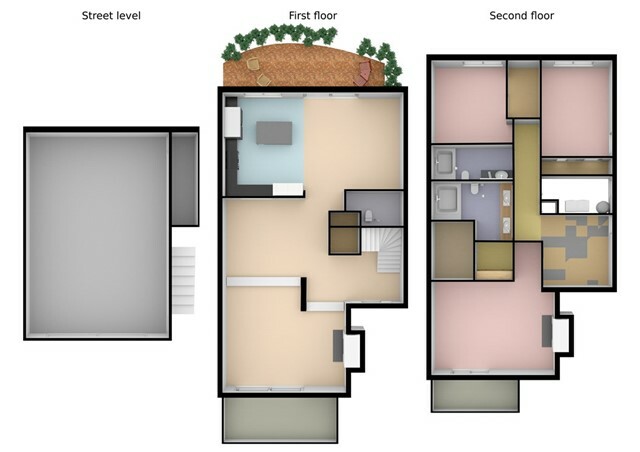 This unique end unit villa boasts the largest model floor plan within the MBV community at 2,045 sqft. 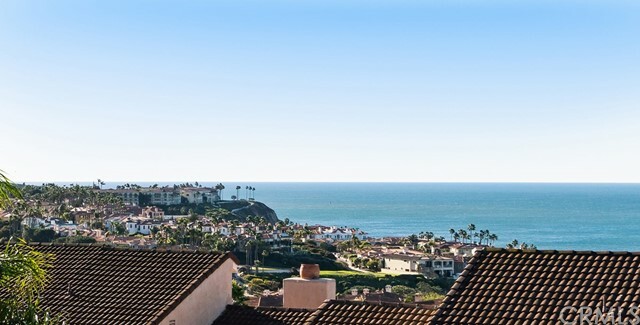 with views of Salt Creek Beach, Catalina & San Clemente Islands, The Ritz Carlton & Monarch Beach Resort. 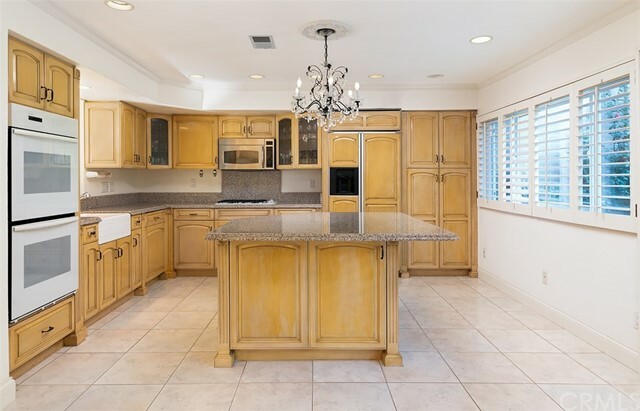 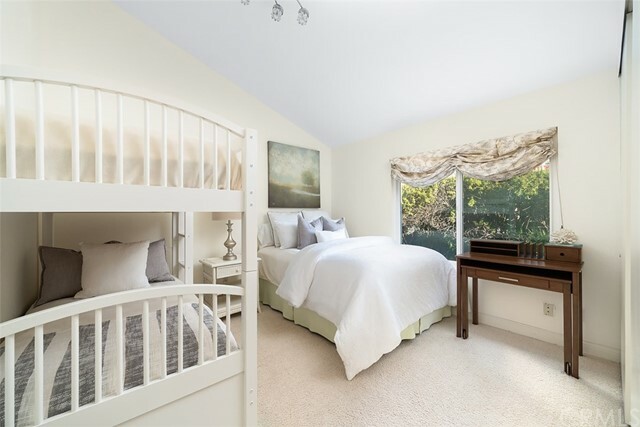 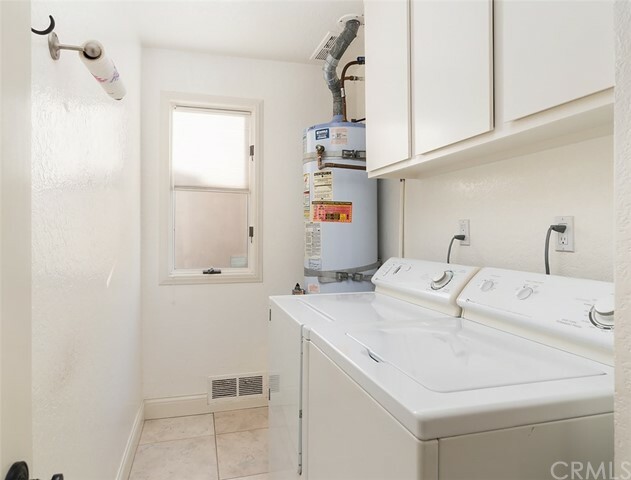 Three bedrooms, two and a half baths, a gourmet kitchen, dining room, spacious living room, separate family room, upstairs laundry & attached two-car garage with additional storage room. 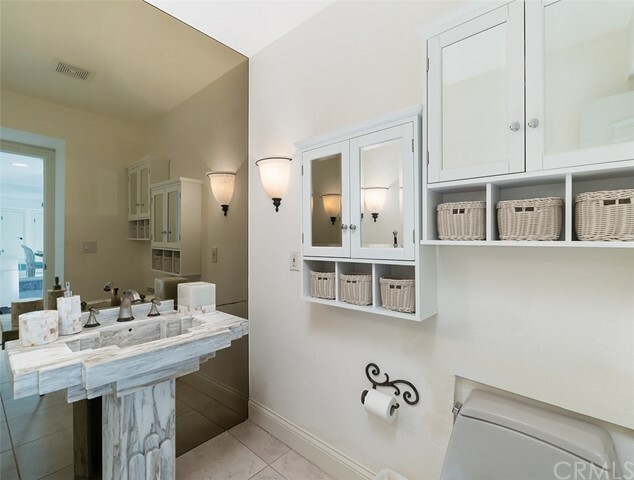 Upgrades include stone & tile finishes throughout, plantation shutters, crown molding, two gas fireplaces & surround sound. 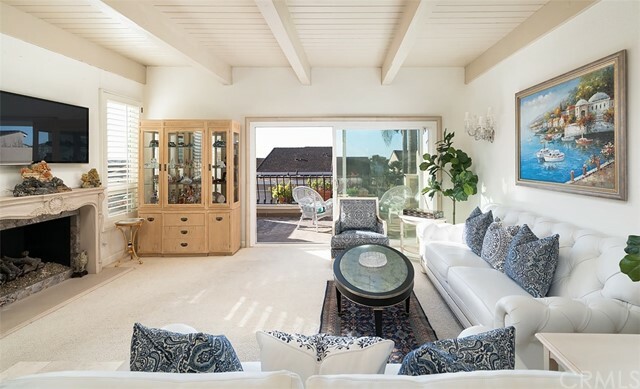 The open concept living room offers ocean views, a soaring wood beamed ceiling, gas fireplace & private ocean view balcony. 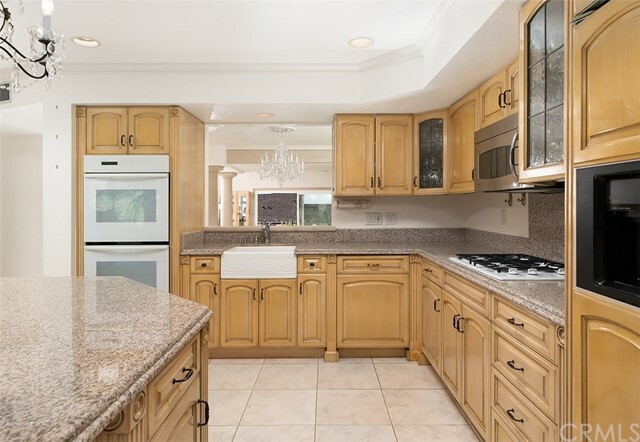 The gourmet kitchen features granite countertops, a large center island, custom wood cabinetry with pull out shelving & matching built-in refrigerator & dishwasher, dual Thermador ovens, gas cooktop & built-in microwave. 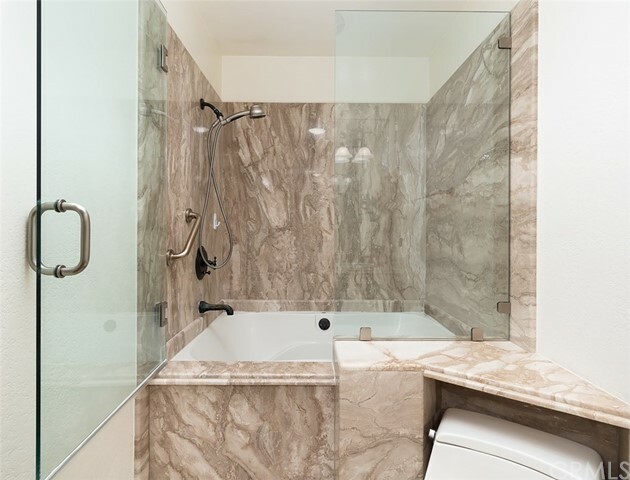 The master suite features private balcony, en Suite master bath with double vanities, marble counters, shower & soaking tub & walk-in closet. 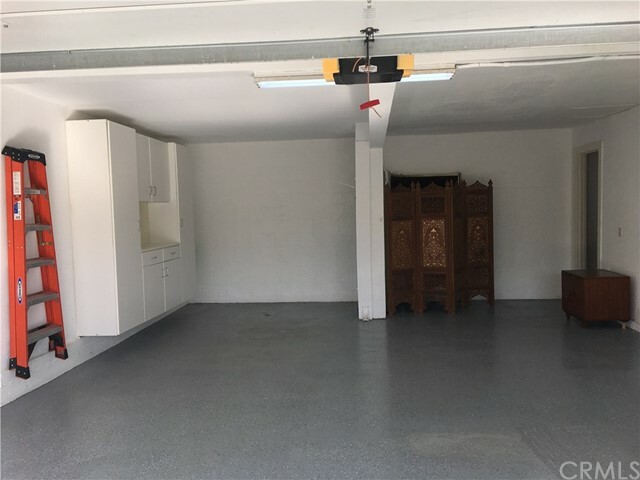 The oversized garage touts epoxied floors with built-in storage cabinets & separate storage room. 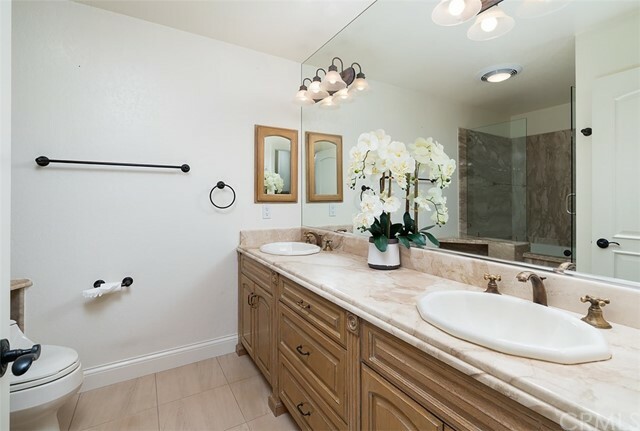 The community offers a pool, spa, clubhouse, billiards room & fitness center. 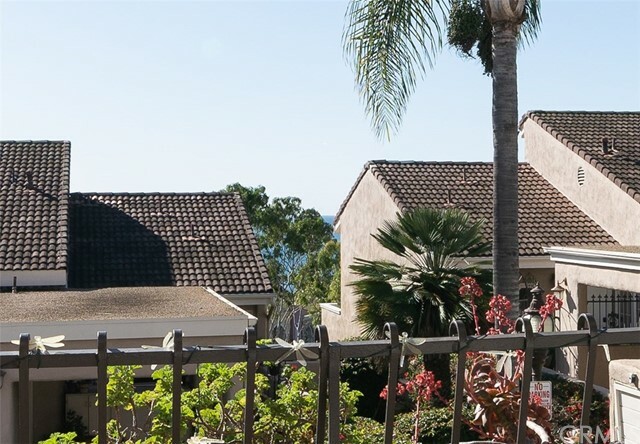 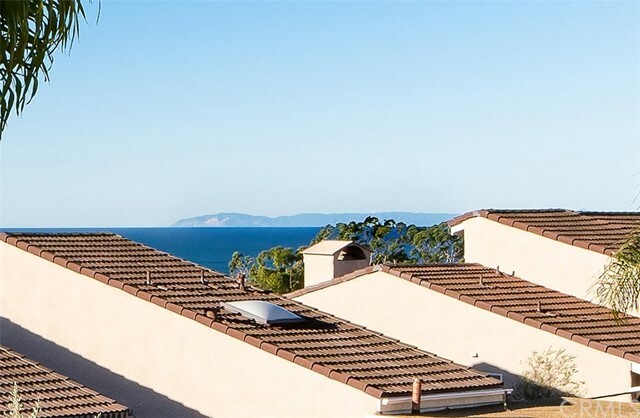 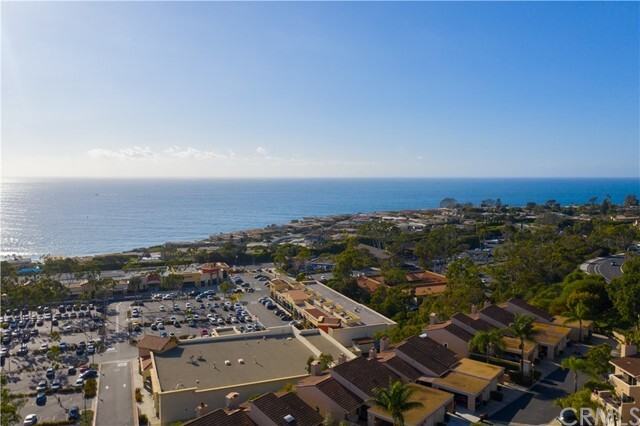 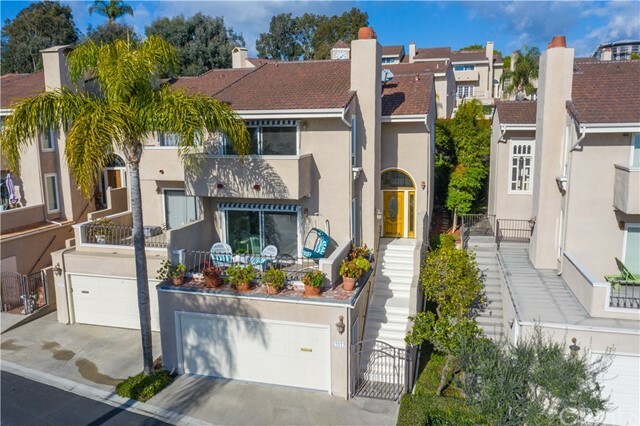 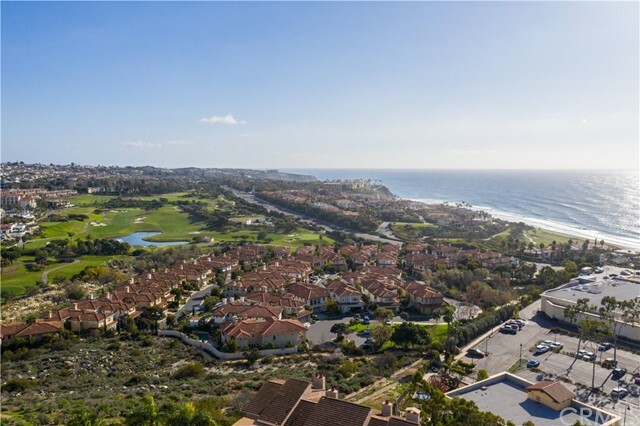 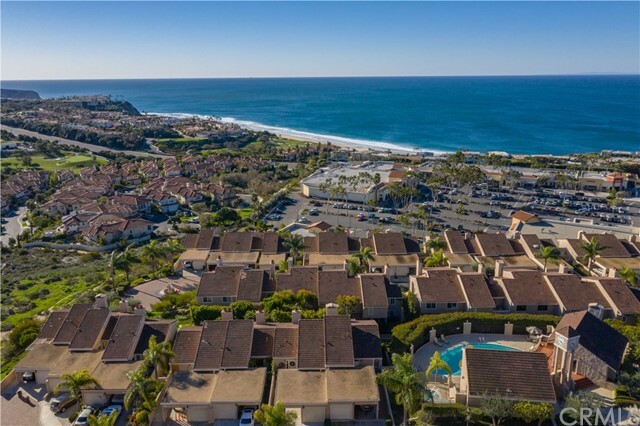 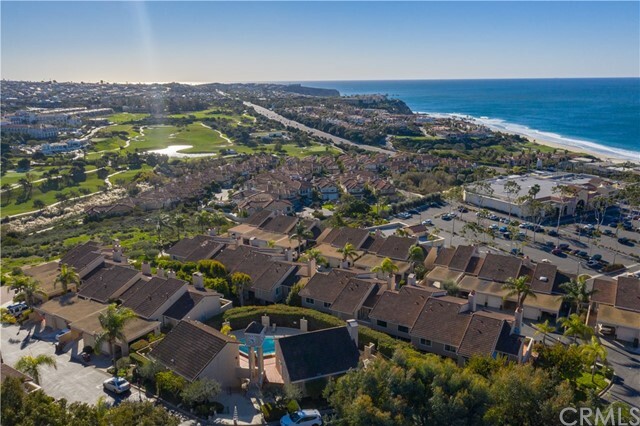 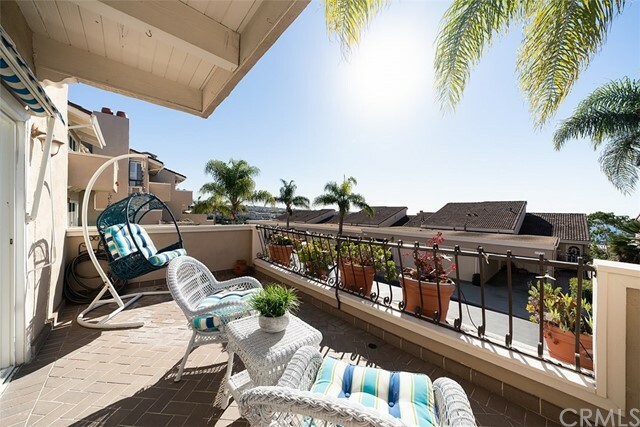 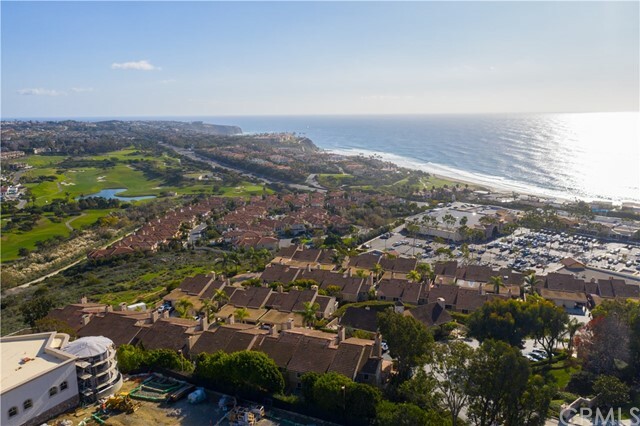 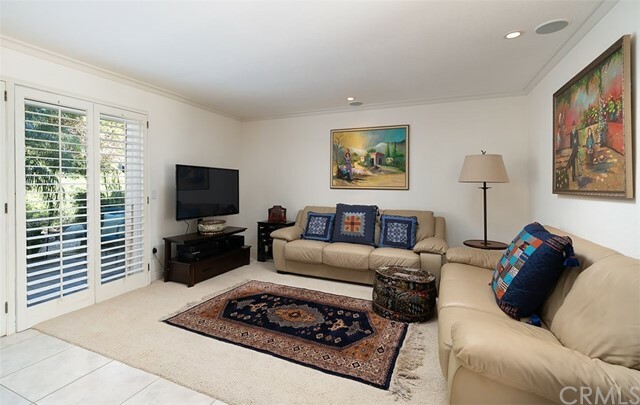 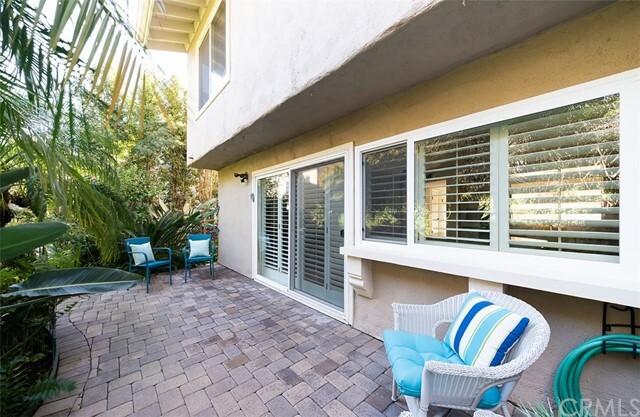 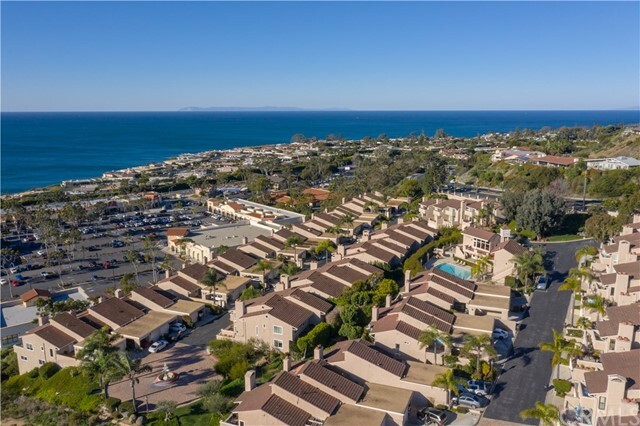 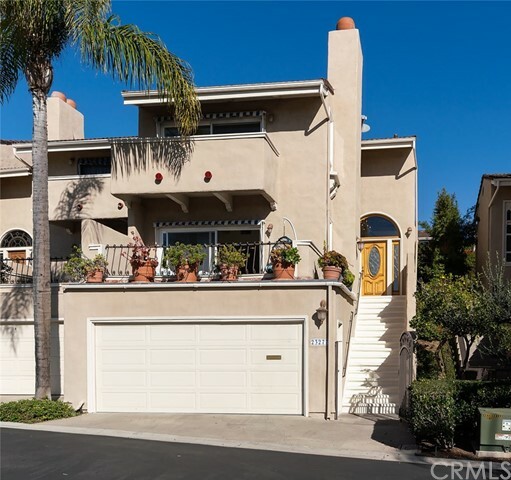 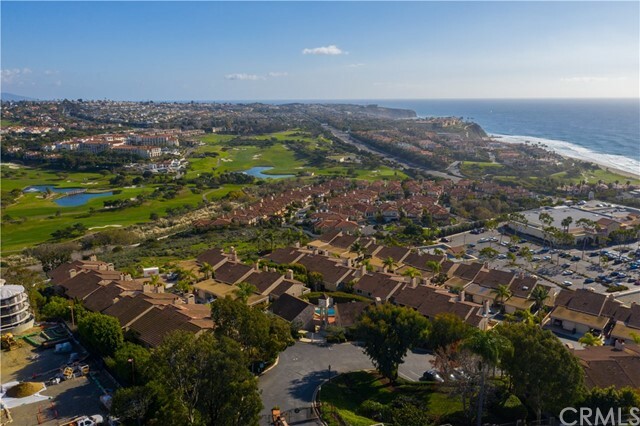 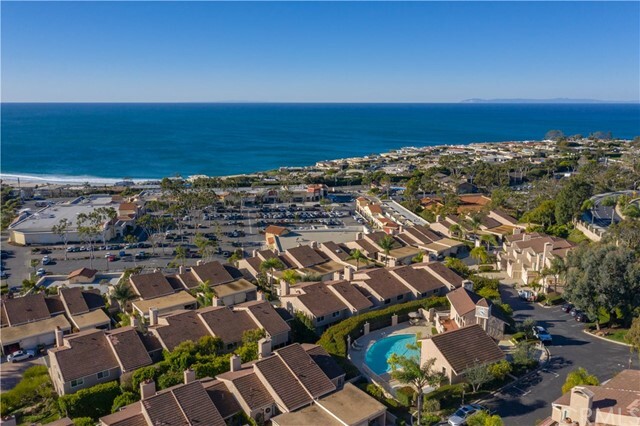 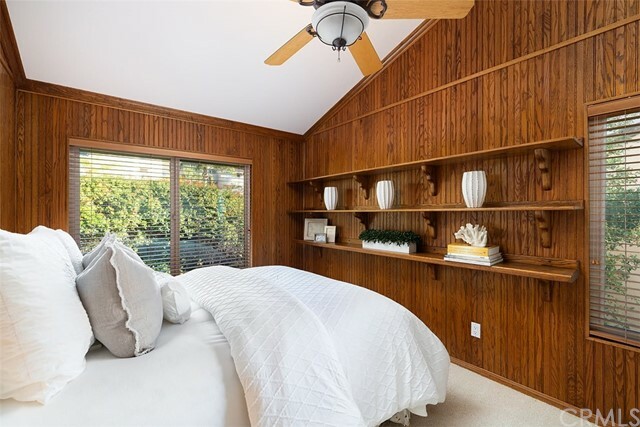 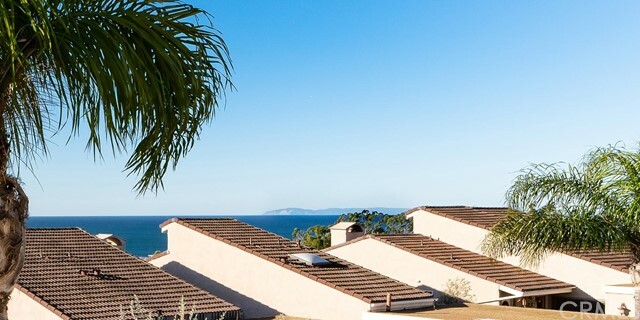 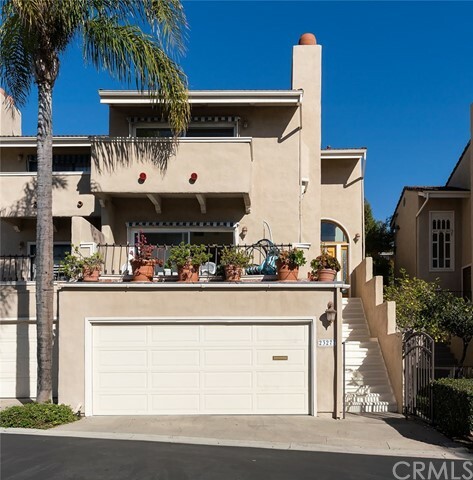 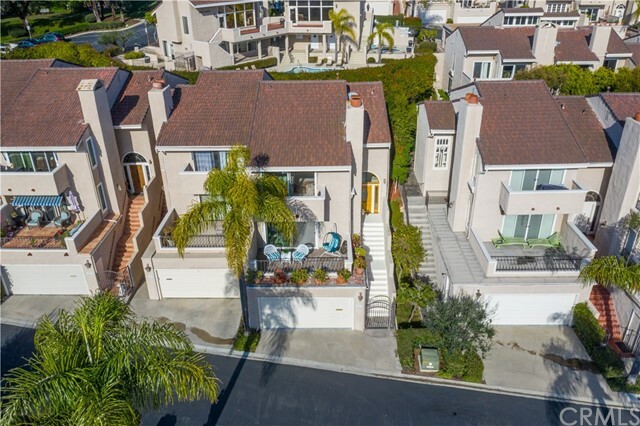 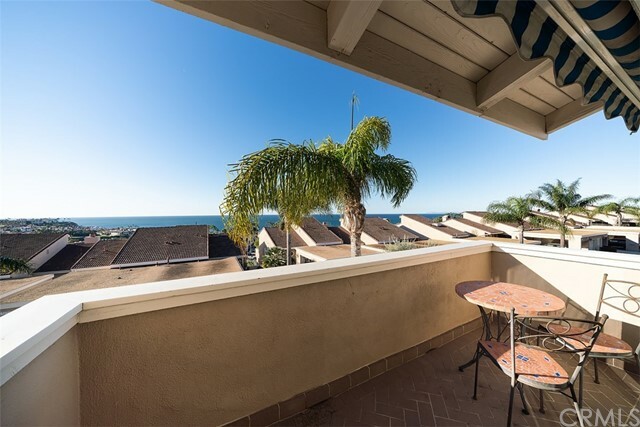 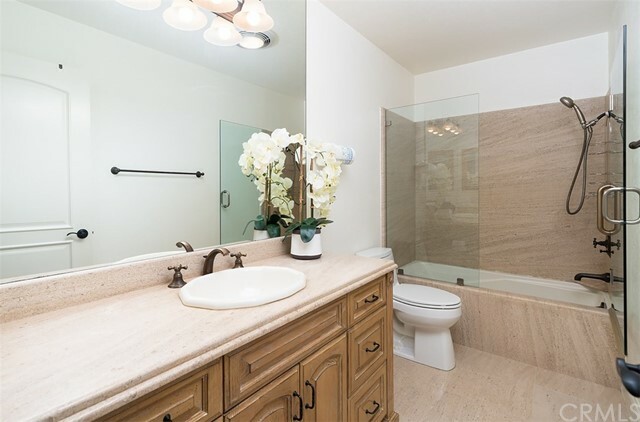 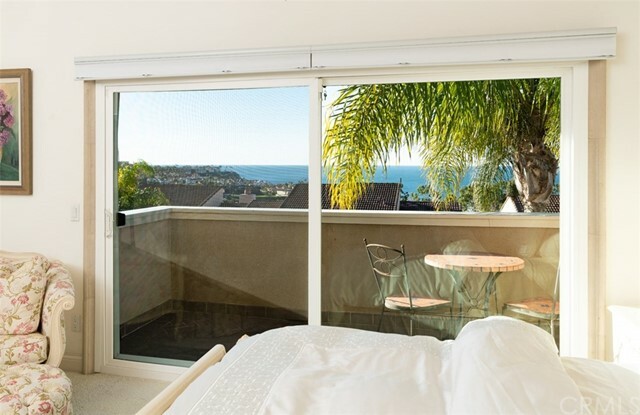 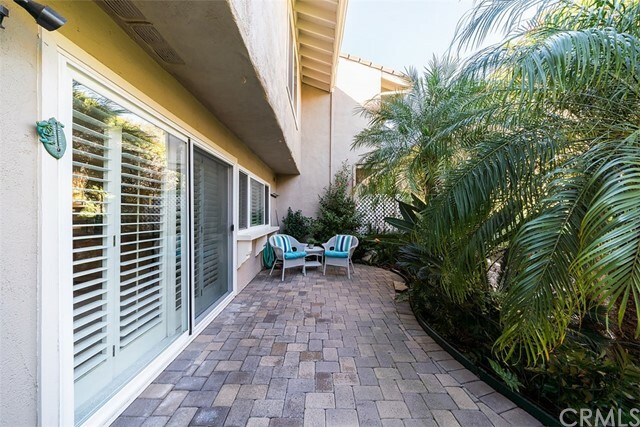 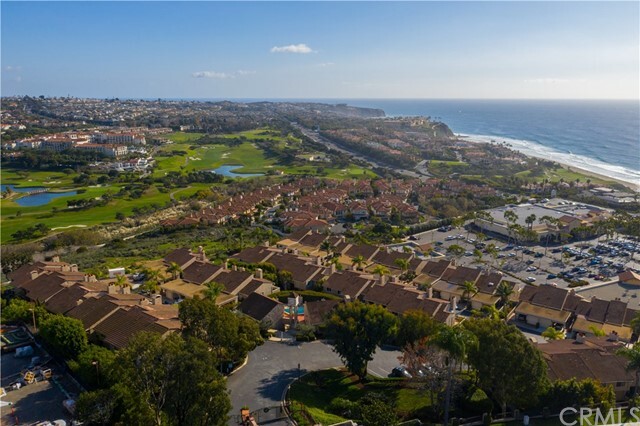 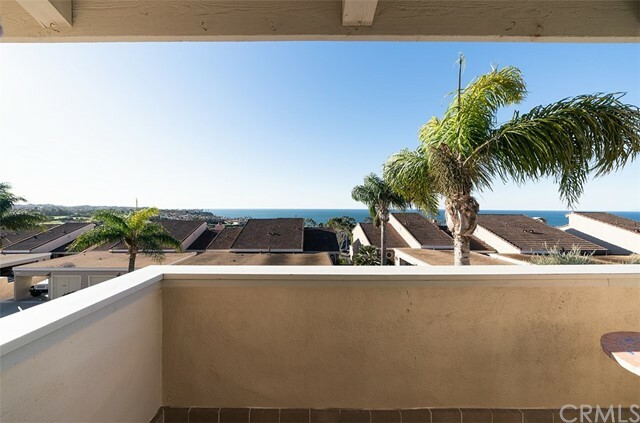 Within walking distance to the Salt Creek trail, Salt Creek Beach Park, Monarch Bay Plaza, as well as the Ritz Carlton and Monarch Beach Resort.